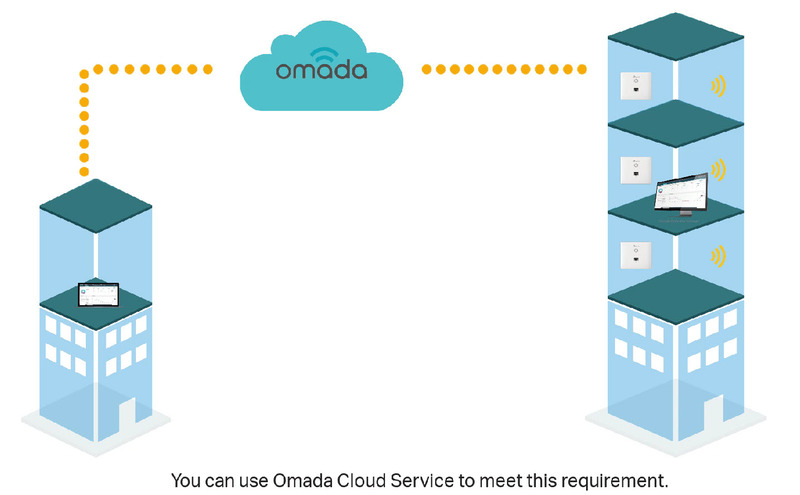 I have found a very useful post in the Knowledge Base of this community( Setup Videos), which introduces how to manage Omada EAPs in different ways. I am a little confused about the management method for my EAPs. Standalone or the Controller? OC200 or the app? Local management or remote login? 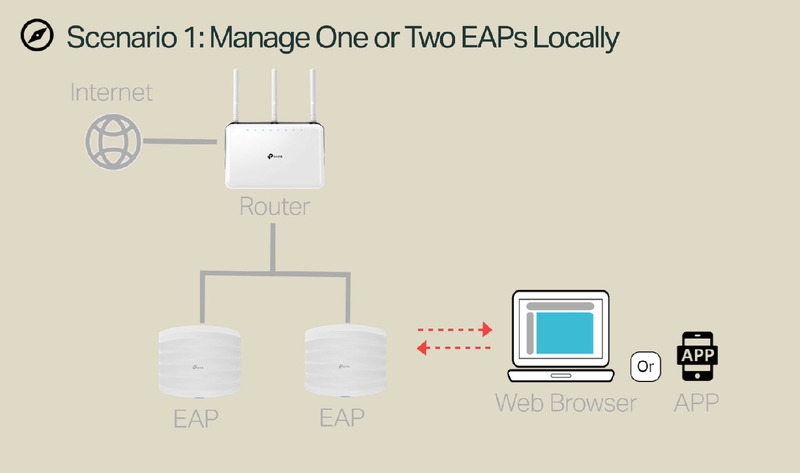 When I watched the videos in the post, I got the idea of this and configure my EAPs in the appropriate and convenient way. 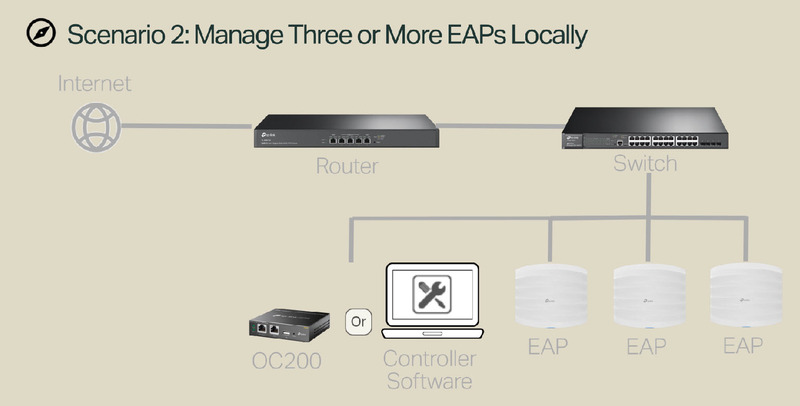 I highly recommend that the users that have problems in understanding the mangement or basic configurations in EAPs watch the videos in this post. I am sure that it will help you figure it out. What's more, the post says that their TW team has been working on producing videos and docs like this. I am interested in the videos which are on the way .